OTHER SERVICES | Wythe Sheet Metal, Inc. PRECISION TUNE-UP: An ounce of prevention is worth a pound of cure. 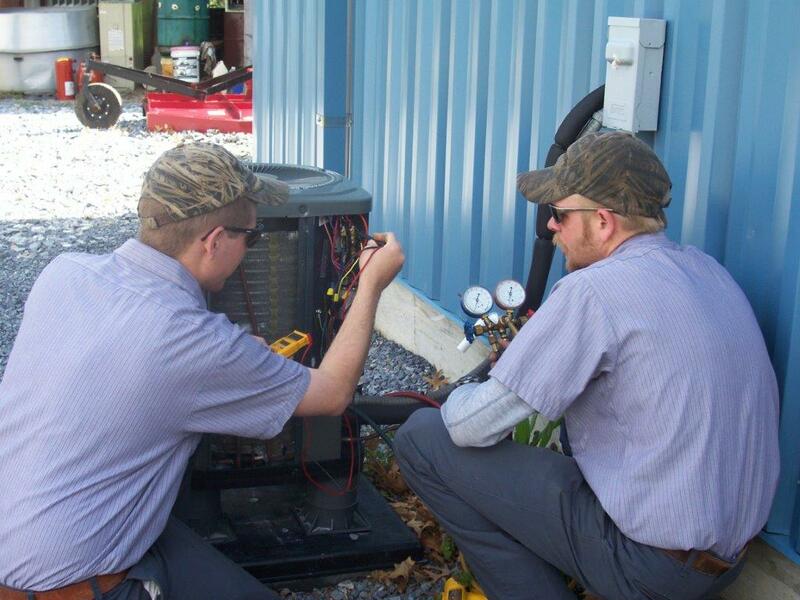 The average life of an oil or gas furnace/boiler is between 18-22 years and the average life of a heat pump system is between 10-14 years, IF it has been serviced every year.